The hottest and sexiest parties! Biohazard Promotions doesn’t just meet the standard for live entertainment, Biohazard Promotions creates the standard. 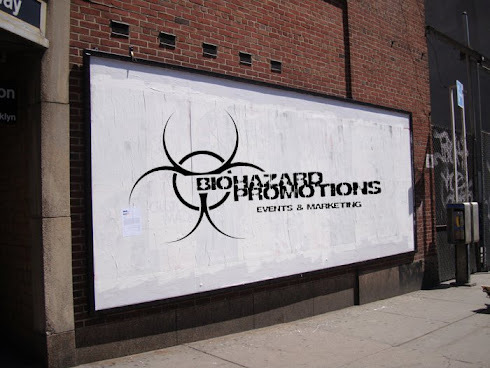 Biohazard Promotions was founded in 2004 by Eugene Kaufeller and has hosted parties at the best nightlife destinations in New York City. Year after year, Pacha, Cielo, Sullivan Room, Roseland Ballroom and Webster Hall have been ranked by every major publication as the top club in the world. Biohazard Promotions combines effective management, entrepreneurship, and innovative thinking while not only staying up to date on the current trends throughout the industry but creating trends for the rest of the industry to follow. Biohazard Promotions is the only event specialist that puts forth integrity, organization, precision, and intuition all while conducting practices in an ethical matter. 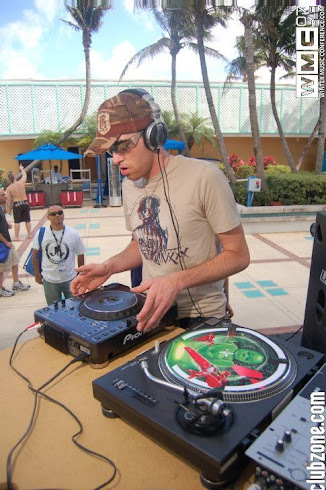 Dave Pech is not just your ordinary Dj he has a fine ear on what music should really sound like. Dave is currently learing music at SAE Institute in NYC and Daves goals are to become and international superstar and produce music to the world. Inspired by some of NYC's largest DJ's JONATHAN PETERS, BORIS, DANNY TENGALIA, VICTOR CALDERONE, Dave will continue on moving forward and hopes to play in the worlds best nightclubs. Copyright Biohazard Promotions LLC. Powered by Blogger.